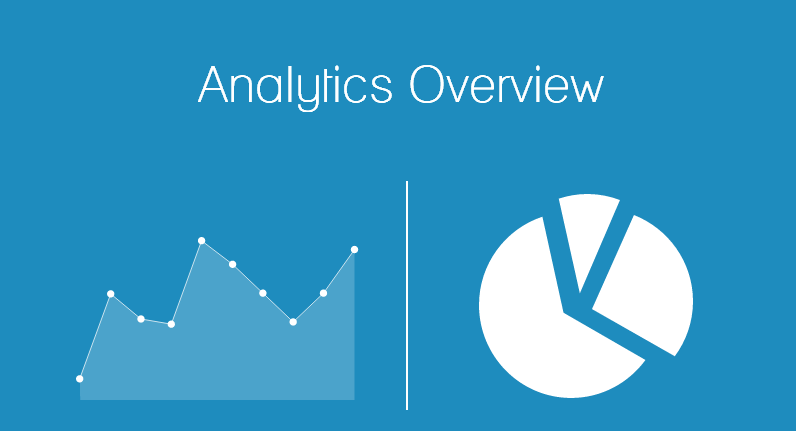 We are happy to announce the launch of our new custom web analytics. Want to know how this can benefit you? We'll tell you how this feature can help you better understand the customers that visit your courses, and show you how to use it. With this new feature, now you can add your tracking codes to your Skilljar courses, too. Gain valuable insight into customers visiting and enrolling in your online courses. Input your custom code from your tracking application in your Skilljar instructor dashboard on the Theme page. 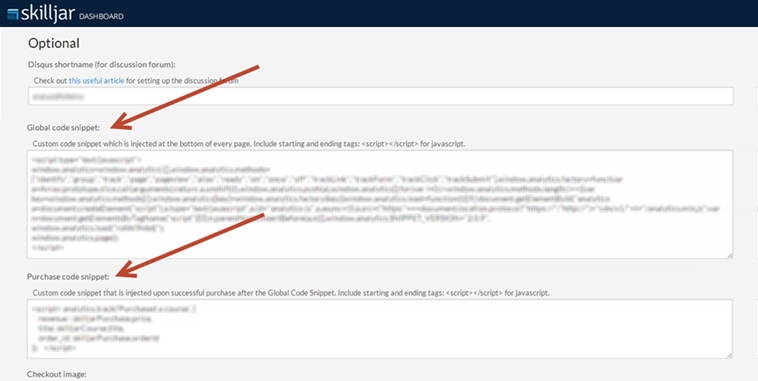 You are able to input custom code to monitor every page within a course. You can also add custom tracking to course registrations. This is frequently used to track conversions from marketing campaigns. Understanding your customers' website activity will help you better serve them. Want more details on how to set up your custom tracking? Visit the Skilljar help center for information about optional parameters, example code, and more.